It all started innocently enough. A random compliment of a friends closet. How tidy and organized it was. “You should come over and do my closet” I (half) jokingly stated. We continued with our play-date. I didn’t take a before picture. I don’t think it would have come close to conveying just how much was stuffed into those little square shelves. While I went to grabs us a couple of drinks (no, not those kind, though by the end of the night I could have used…. like…eight) she started pulling fabric. And pulling. And PULLING. I really did not know how much I had in there! And dangnabbit woman, you were fast! There was no time to turn back. in 5 minutes a lifetime of collection was out and in my face. A big, scary problem. One we probably all have, but don’t realize it until it’s staring us in the face from every flat surface in the room. That picture marks the halfway point of the night. HALFWAY!!!! It was an intervention. A cleansing of the soul. It broke my heart to see some of the beautiful pieces hidden that could have been used. Forgotten, forlorn fabrics that were never going to see the light of day because I had grown out of them. Sentimental pieces, one never even cut into, from my very quilt shop excursion with my grandmother. All stuffed into a closet and largely ignored. This was the hardest thing I ever had to do. That includes childbirth. We sat on the floor, and she kept me focused. We talked about the fabrics, and the reasons why it needed to be done, why some never were used, and how it got to this point. 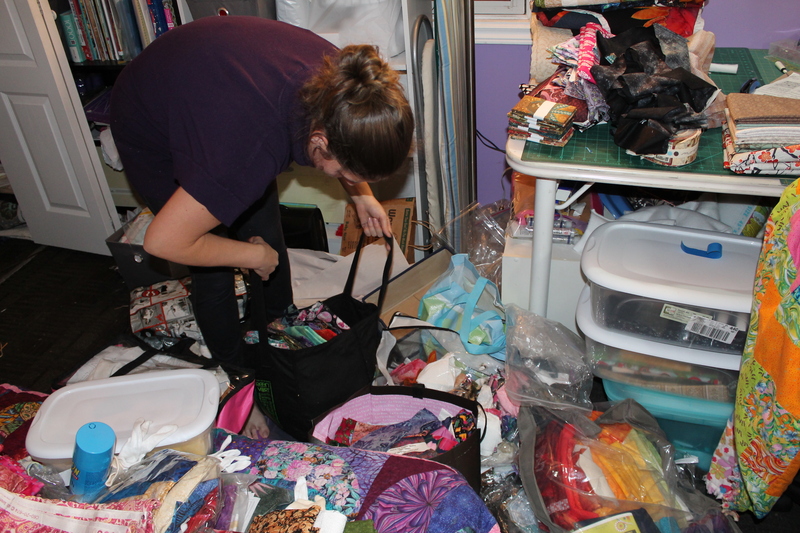 For the most part, it was such a huge job that I never got around to sorting it, and it piled and accumulated until it was a scary closet monster. 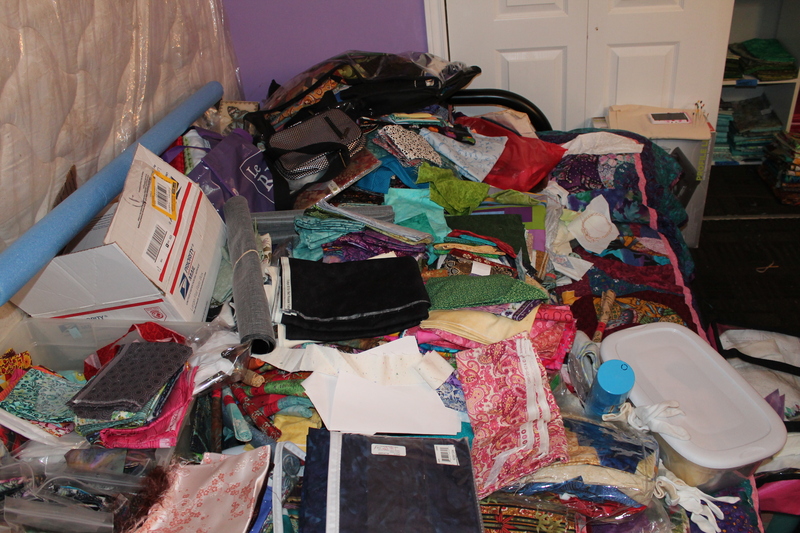 I also think I did not want to face the reality of how much fabric I have actually purchased over the years. Here is the walk of shame. All the pretty, beautiful fabrics that I realistically would never use in a project. 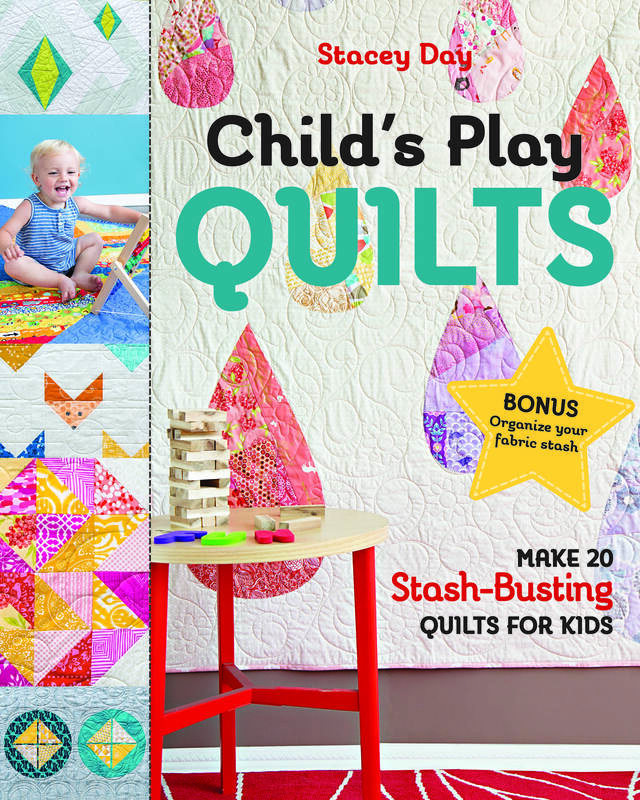 As a quilter, my tastes and vision have morphed and changed so much that many things I thought were perfect for such and such a quilt, are no longer appealing. I vividly remember the feeling of discovery, how it was a gorgeous piece with so much potential. I can still appreciate the fabrics, their potential and beauty, but the ugly truth is I can no longer see myself using some of them in a quilt. Some people might think “gee, whats the big deal?” But I think most of you will understand. That is why I chose to share with you. I owe a debt of gratitude to my friend. She kept me on track and strong. Hard realities with compassion and understanding. 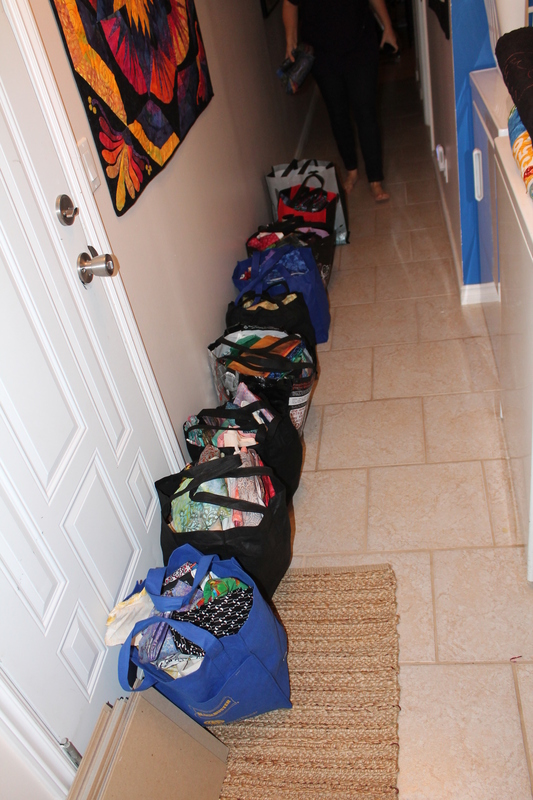 Tonight we are going through and sorting the bags further. Some of the fabric will end up in my etsy shop. 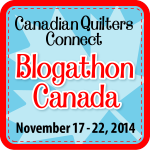 The majority will be given away to a worthy organization called Victoria’s Quilts Canada. 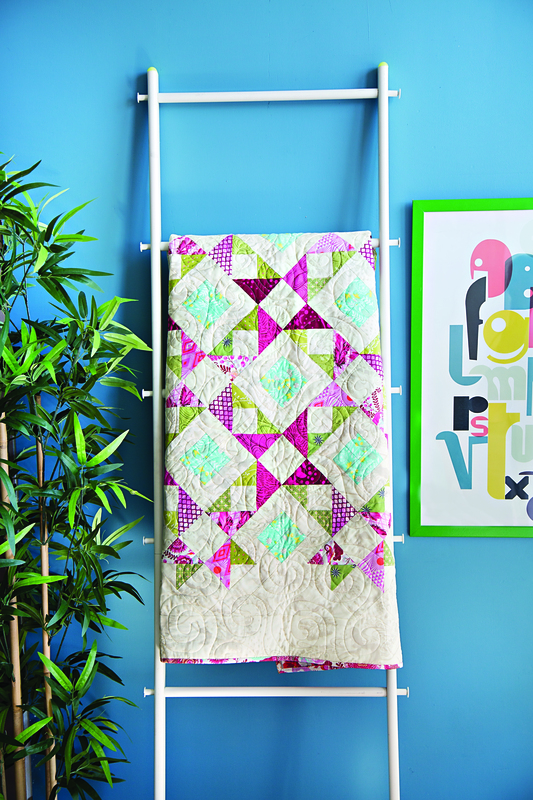 Victoria’s Quilts is a non-profit group of volunteers that take donations of fabric and quilt making supplies and turns it into quilts for people who have been diagnosed with cancer. So far this year they have given away 2223 quilts. This year. Since its inception in 1999 they have freely given almost 34,000 quilts to cancer patients. There is Victoria’s Quilts in the States as well, which was founded in 1998. Here is the after picture. Organized, and a lot less full. 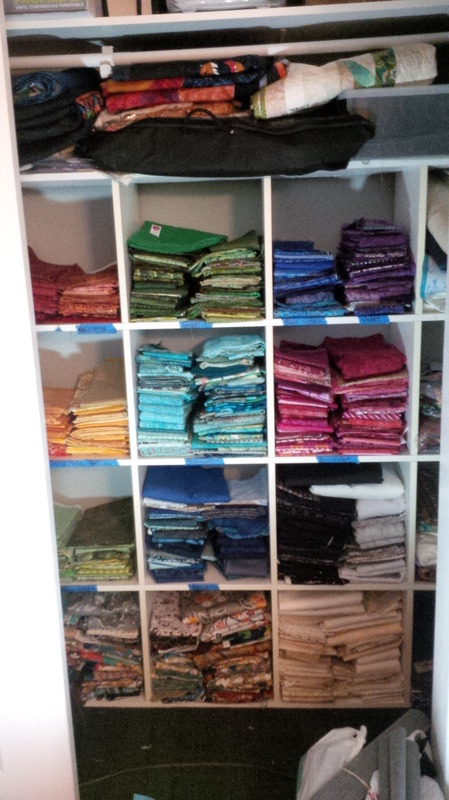 I still need some storage solutions for my heirloom quilts as you can see across the top. UFO’s are in clear bins and clearly marked with the project name. There are still many to go through, and decisions to be made about unquilted tops, and the finished quilts languishing in the closet. Some have already found forever homes. 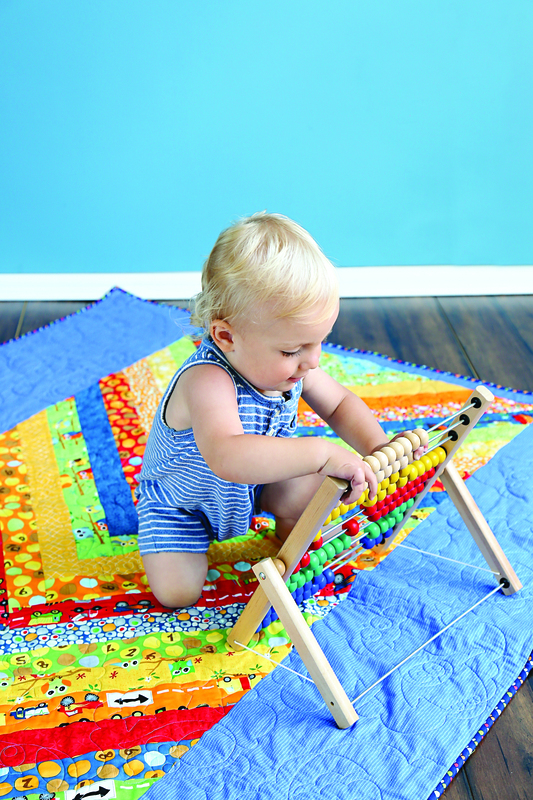 That makes me happy, because our quilts are made to be enjoyed.